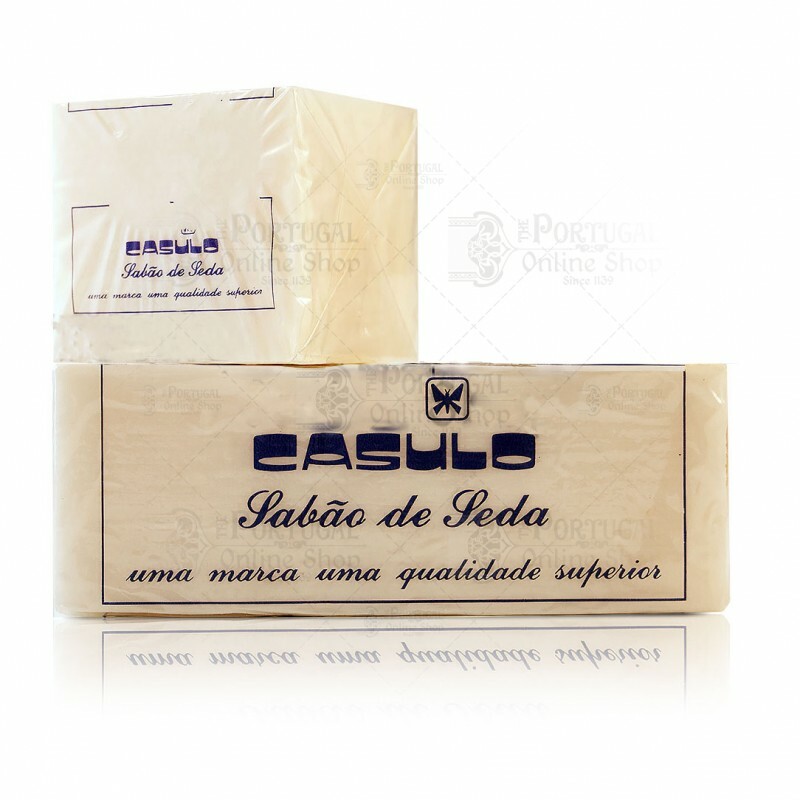 CASULO "Sabão de Seda" is a very traditional and old portuguese product, still made with the same formula for a long time ago, never changing the quality. An amazing soap for all uses. 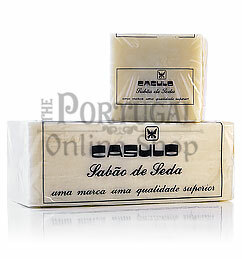 CASULO is a pure coconut oil based soap, with no aroma. Is the purest soap and produces a superb lather. 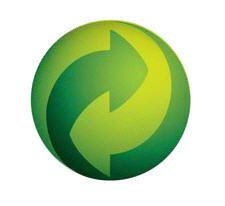 It's power to wash wool, cotton, silk, linen, knitter clothing is outstanding, while being gentle for delicate fabrics. It's also great for body, hands and face wash, as it does not contain any causticity, potash, soda and other harmful products for the skin. The good quality of the lather, driven by a mix of good essential oils, with a base of high quality coconut oil, refined and deodorized, cleans out the pores from all impurities and lets the skin breathe freely. It never rots or gets "old", no matter how long it is kept at home, used or stored. Weight: You may choose from 250g or 500g bars. Perfect. Creamy with a faint pleasant scent.